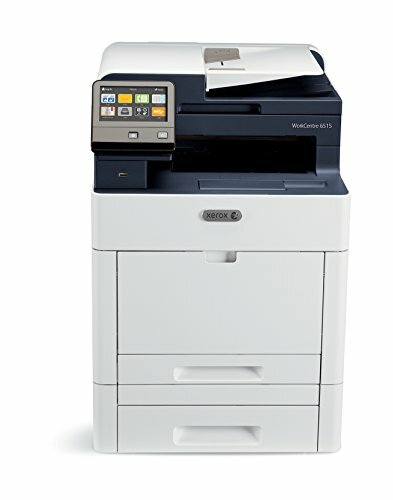 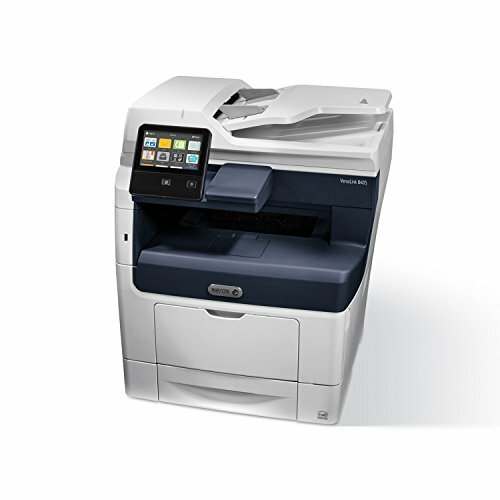 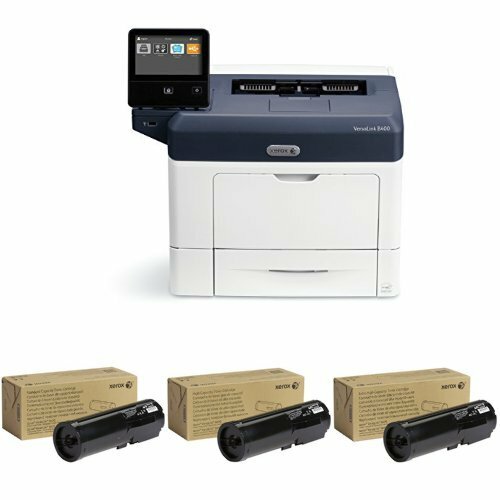 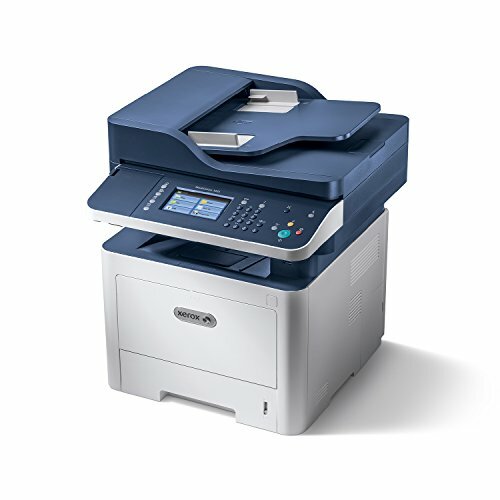 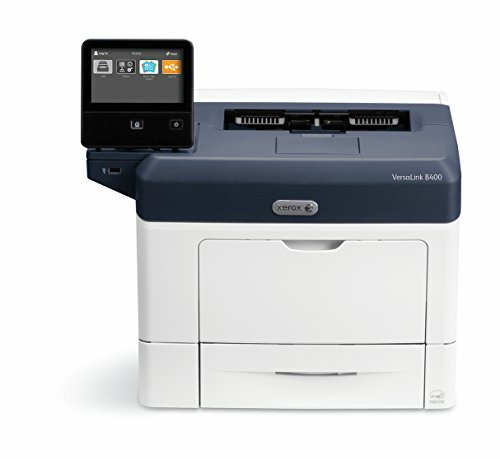 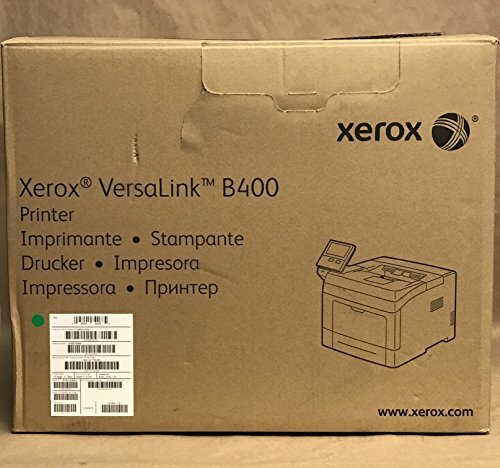 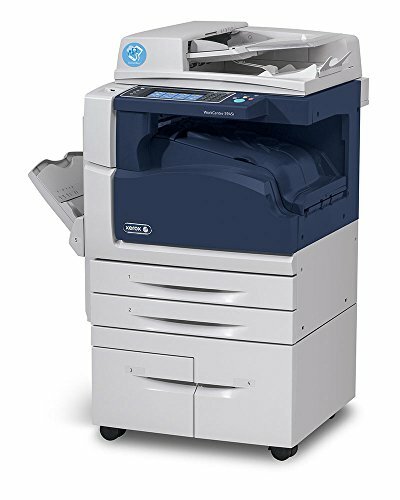 Functions Copy, Print, Scan, Fax Speed 45ppm Black Max Paper Size Up to 11 x 17 Weight 80lb cover Resolution 1200 x 2400 dpi Duty Cycle 200,000 per month Automatic Duplex The machine has been completely rebuilt & refurbished by Xerox Certify Technicians. 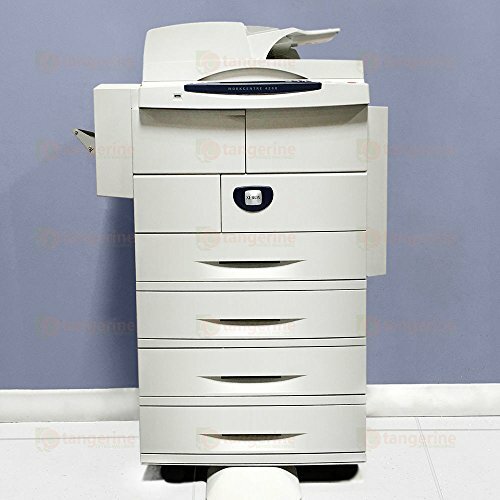 The machine will come in great shape and condition completely clean. 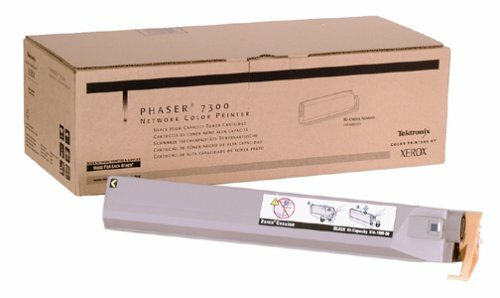 All consumables will be at 80% of lifespan. 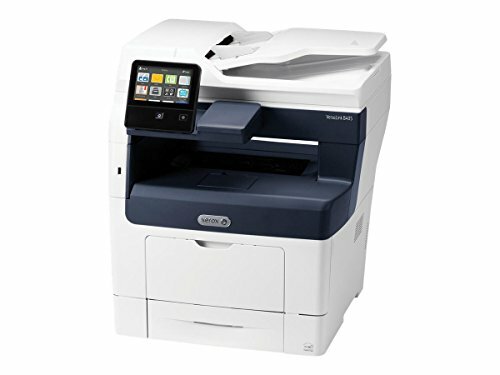 Copyright © Wholesalion.com 2019 - The Best Prices On Xerox Black And White Online.